On Wednesday the 16th of March will take place in Barcelona one of the most exciting matches of the next UEFA Champions League Round of 16 draw. 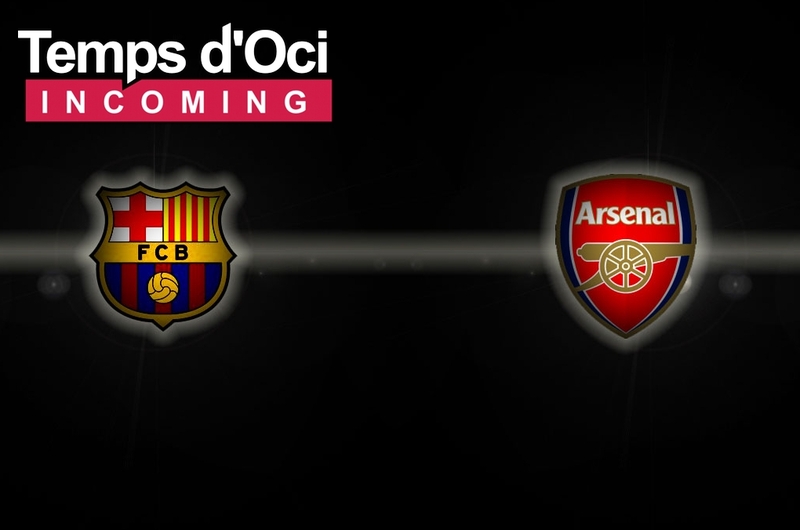 For all Arsenal supporters who are interested to come to Barcelona to see this match, Temps d’Oci offers a very good hotel, located close to Las Ramblas, at a very good rate. 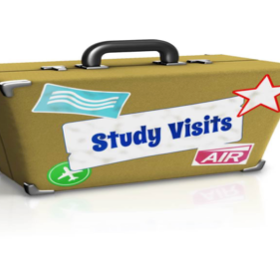 Enjoy the football atmosphere and the Arsenal supporters meeting point just few meters from your hotel. 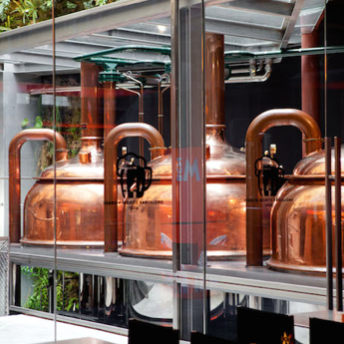 Beneath the avant-garde Moritz Factory Barcelona, recently reformed by the famous architect Jean Nouvel, hides Spain’s oldest beer factory. A brewery that’s been a witness and that has often had a leading role in the most important chapters of the city’s history. Founded in 1856 and operating until the 70’s of the 20th century, in 2011 it restarted its activity with a transgressing and multidisciplinary proposal, where tradition and innovation create a unique experience. The Moritz Factory is also a compendium of the incredible and tumultuous Barcelona’s history during the last 150 years. The guided tour we propose emerges from the many heritage elements that the factory includes, allowing us to travel in time. We’ll discover a city that advances despite the adversities and struggles, and how the Moritz brand reflects this evolution. The guided tour also allows us to discover the secrets of the beer making process. Entering the FMB means visiting one of the most modern microbreweries worldwide where we can taste a non-pasteurized and freshly made beer. On the whole the guided tour of the Moritz Brewery an outstanding experience that can’t be missed.